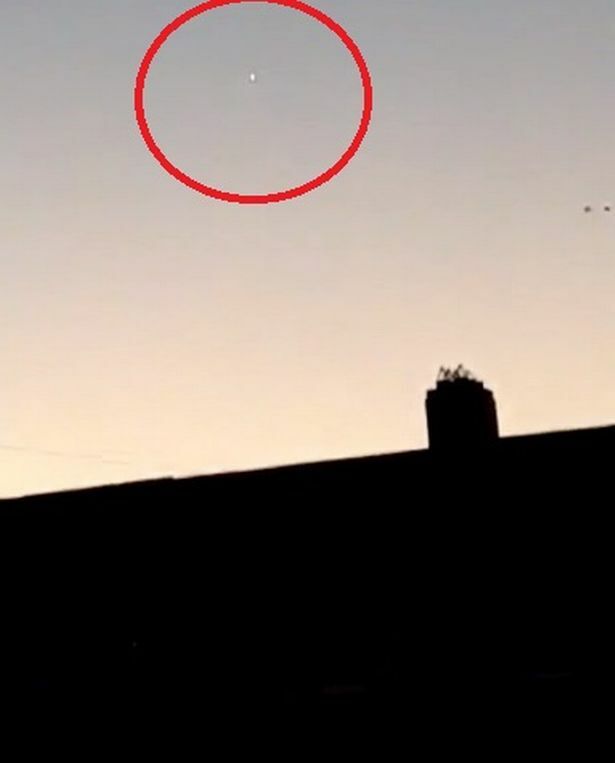 Mysterious footage has emerged showing an unidentified flying object zipping across Dublin’s sky. 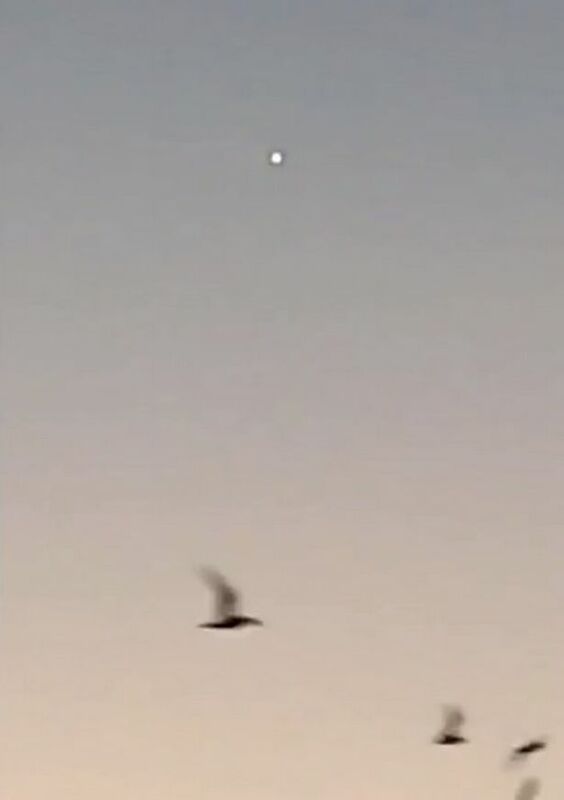 The video, which was taken in Crumlin, shows a bright white light flying in different directions and great speed. It’s not clear what the object might be and comes as reports of alien activity in Ireland reached an all-time high. Speaking to Dublin Live, Craig Keogh said he spotted the UFO as he was leaving for work and has no idea what it is. When asked why he thought an alien might want to visit Crumlin, Craig said it might be down to one famous resident. The country has become a hotbed of alien activity this week with sightings also recorded in Wicklow and Carlow. The Irish Aviation Authority has also begun an investigation into the appearance of the mysterious objects which were first spotted over Kerry by a British Airways pilot early last Friday.